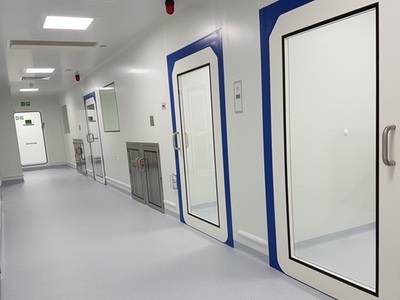 A groundbreaking multimillion-pound project featuring critical cleanrooms designed and built by Clean Room Construction (CRC) is in the running for a national construction award. 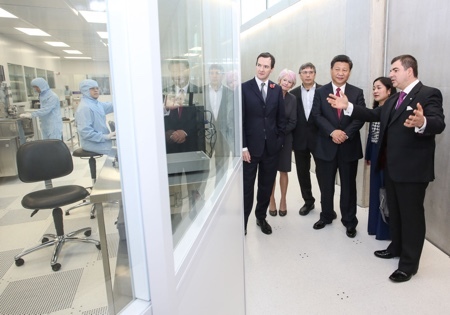 The National Graphene Institute at The University of Manchester has scooped the Regional BIM Project of the Year award and will now go forward and compete for the National BIM Project of the Year at the Constructing Excellence National Awards in London in October. The awards celebrate the best in construction excellence and the companies and projects that demonstrate commitment to collaboration and sustainability. 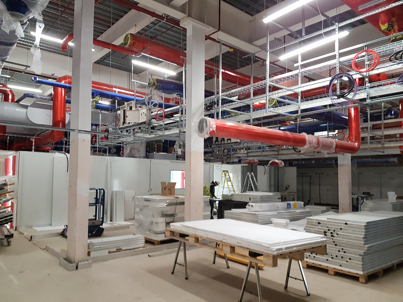 Clean Room Construction was selected as a specialist contractor to work with BAM Construction on the landmark project, which opened in March 2015. 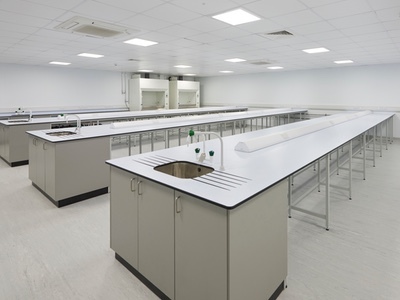 CRC designed and installed the cleanroom facilities, partitioning and mechanical and electrical services. 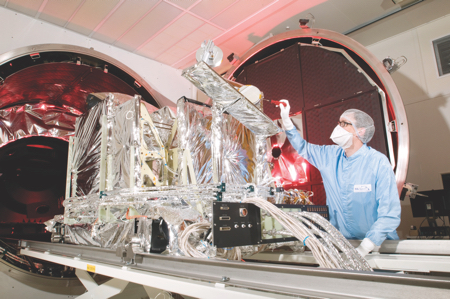 The specification included a main cleanroom facility with a working level 3m below ground to minimise vibration that would compromise sensitive research activities carried out at nanoscales. 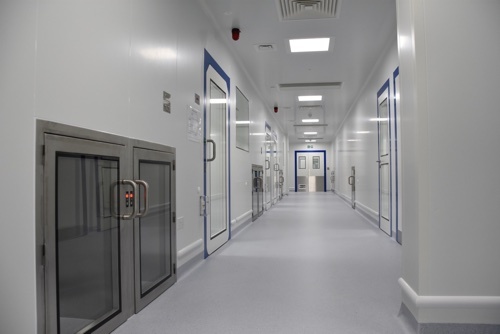 A secondary cleanroom was located on the first floor together with open plan and modular laboratories, offices, stores and ancillary accommodation.